5:30pm -7:30pm we will be hosting an open house and you are invited . 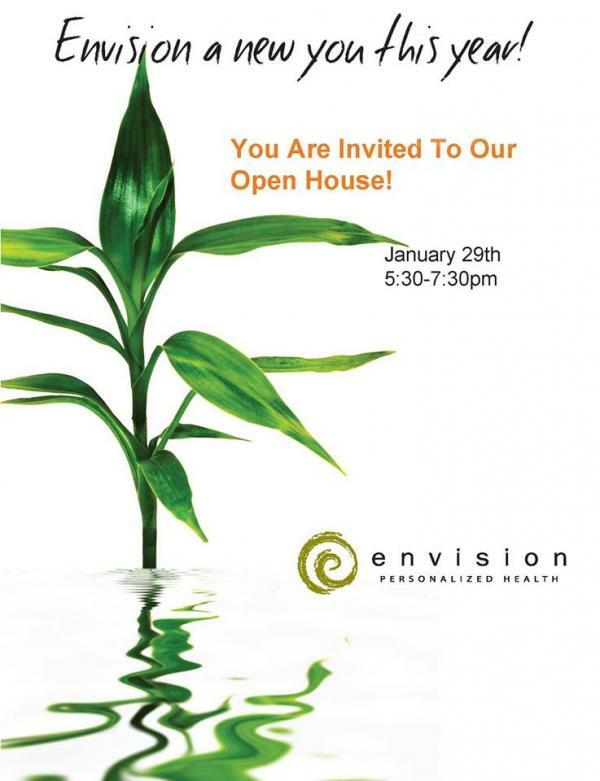 The open house will be held in our private wellness center. It will be a fun evening of live music, healthy food, drink, sampling of services, mixing and mingling. You will also get a chance to speak with our Personal Trainers, Health Coaches Acupuncturist, Chiropractor, Yoga Instructors, and Massage Therapist. Learn more about what we offer, and how we can help you on your journey to wellness and a healthy life style. It will be a fun evening of, healthy food, drink, sampling of services, mixing and mingling. You can RSVP for our open house by calling in, or RSVP online under events and workshops.